The Dayton Children’s division of nursing is proud to recognize the nurses and collaborators at Dayton Children's through several award and recognition programs. 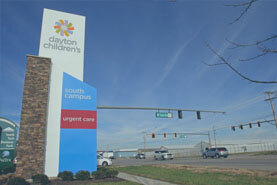 Dayton Children's is a Magnet ® designated hospital. 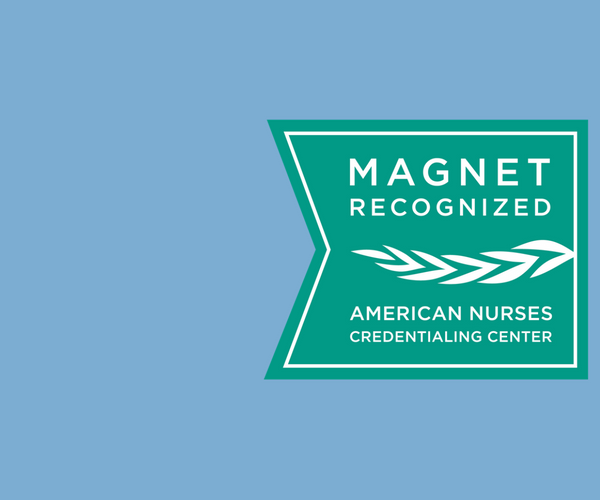 Magnet designation is nursing’s highest honor, meaning Dayton Children’s has been recognized nationally as the gold standard in patient care and the professional practice of nursing by the American Nurses Credentialing Center (ANCC). When Dayton Children’s received Magnet designation we were one of only 31 pediatric Magnet hospitals nationwide and one of 26 Magnet hospitals in Ohio. Nationally, Magnet designated organizations represent less than 7 percent of all U.S. health care organizations. 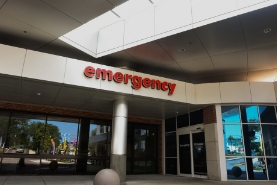 Magnet hospitals have lower patient mortality, fewer medical complications, improved patient and employee safety, and higher patient and staff satisfaction. In collaboration with Wright State University, every year we recognize one of our nurses as the Cameo of Caring. This is our most prestigious nursing award. Any nurse can be nominated and winners are chosen by nursing leadership. The Nursing Excellence Award recipients are recognized every year for their outstanding nursing practice based on our professional model of patient care, Synergy. Dayton Children’s offers the DAISY Award as another way to recognize the valuable contributions of its nursing staff. All nurses, in any role, may be nominated and considered for a DAISY Award. The opportunity for all nurses in the hospital to be recognized sets this apart from nursing recognitions now offered. 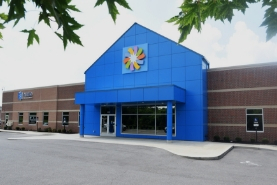 DAISY Awards are presented bi-monthly and nominations are accepted at any time. In addition to recognizing nurses, the division of nursing also recognizes non-nurses for their contribution to the education and professional practice of nurses, collaboration with members of the care team, and creating a positive work environment. These recipients are recognized as Collaborators in Caring. POPPIES stands for "Power of Positive People in Excellent Service." The award is to honor someone who has provided excellent service and partnership to nursing. The POPPIES award is given by nursing to clinical support staff, respiratory therapists, employees in rehab, environmental services, facilities, dietary, child life, etc.